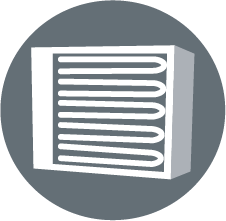 We produce heating elements for duct heaters in large air conditioning units. The heaters can be tubular (also finned) or open coil heating elements and are mounted on rectangular or circular metal section frames suitable designed for ease of fitting into our customers design application. 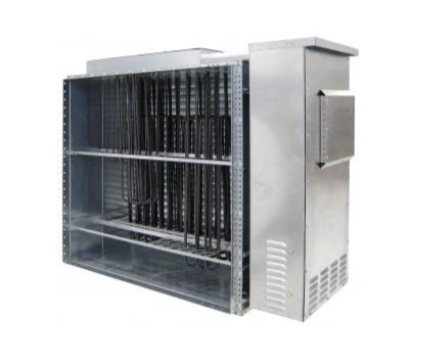 We produce heating elements for duct heaters in large air conditioning units. The heaters can be tubular (also finned) or open coil heating elements and are mounted on rectangular or circular metal section frames suitable designed for ease of fitting into our customers design application. Please contact sales@carltontech.co.uk for further information.